What a beautiful day to play outside! Targo has been eating Royal Canin Dog Food since he was 4 weeks old. 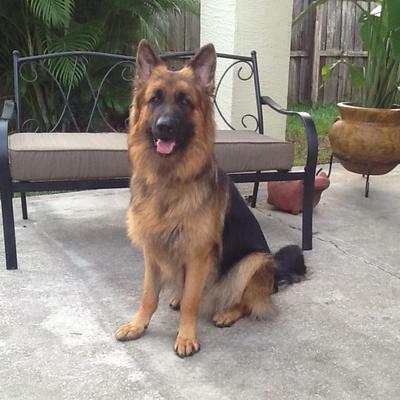 He is very smart and beautiful He is 13 months old at 100lbs.